South Africa’s National Assembly passed a motion Tuesday to allow the government to expropriate land without compensation, fulfilling the wishes of radicals and black nationalists, but raising fears for the fate of the country’s white minority, as well as the future of its agricultural sector. 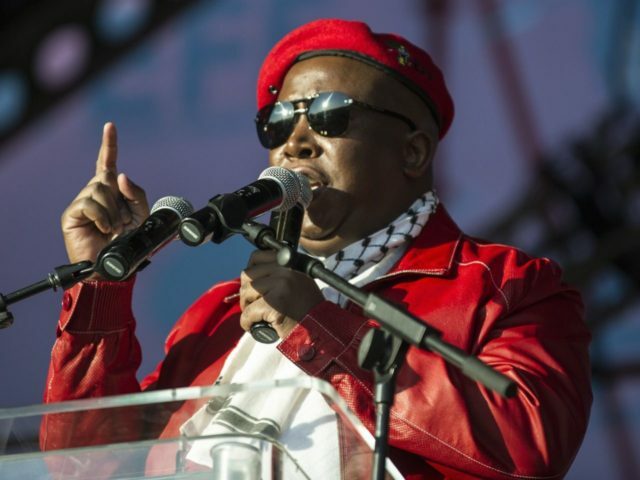 The motion was introduced by the far-left Economic Freedom Fighters (EFF), and passed, 241-83, with support from the ruling African National Congress (ANC) party. However, the South African government seems prepared to ignore or amend that provision. The motion that passed Tuesday will be referred to a committee to review its constitutionality before becoming law. Land ownership is a deeply emotive issue in South Africa, where the colonial and apartheid governments seized black-owned land and reserved most arable land for whites. The post-apartheid government set a target of redistributing 30% of the land. However, redistribution has been slow — not just because of constitutional protections and the cost of land, but also because of decreased interest in farming among black South Africans. The government also provides little support for black farmers. The new president, Cyril Ramaphosa, has raised hopes for economic reform, but his support for expropriation without compensation, despite the cautionary example of Zimbabwe to the north, has caused alarm.